Episode 197 is the sloppiest D.S.E. (Daddy Soda Edition) yet! 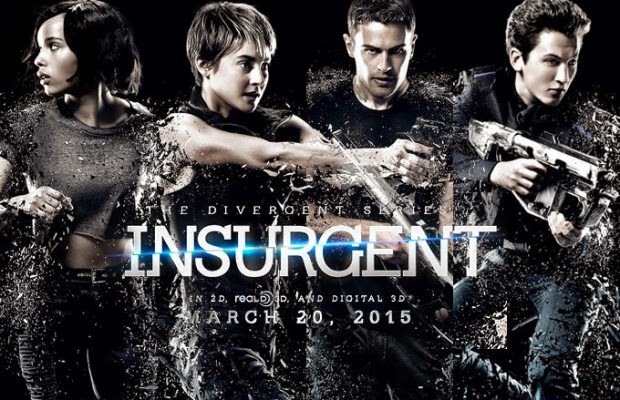 Germar covers the Divergent sequel--Insurgent, and the latest episodes of The Flash and Arrow. Try to enjoy.